I absolutely love this Castor Oil Roll-On by Heritage. Very easy to use. Castor Oil Roll -On by Heritage is great!!! Working very well on dry spot for the skin. 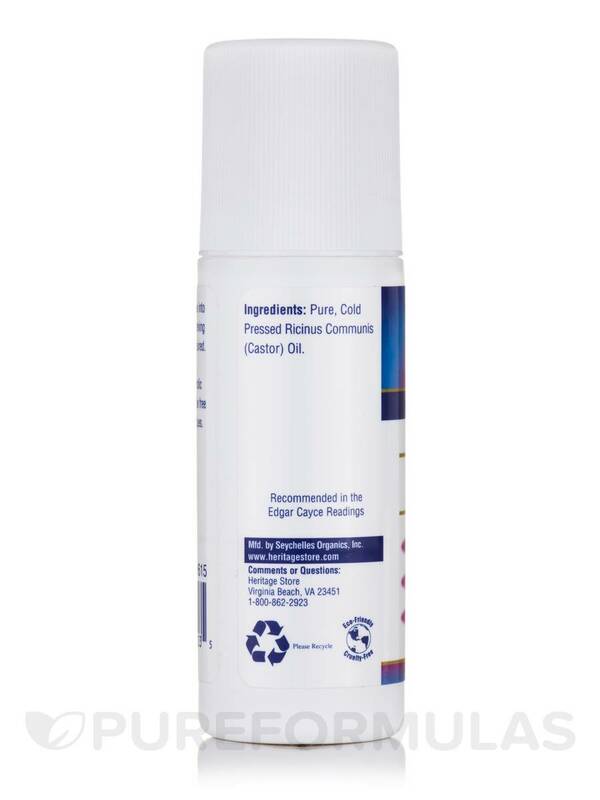 Best Price on this Castor Oil Roll- on - fast shipping wonderful company to deal with- thanks! 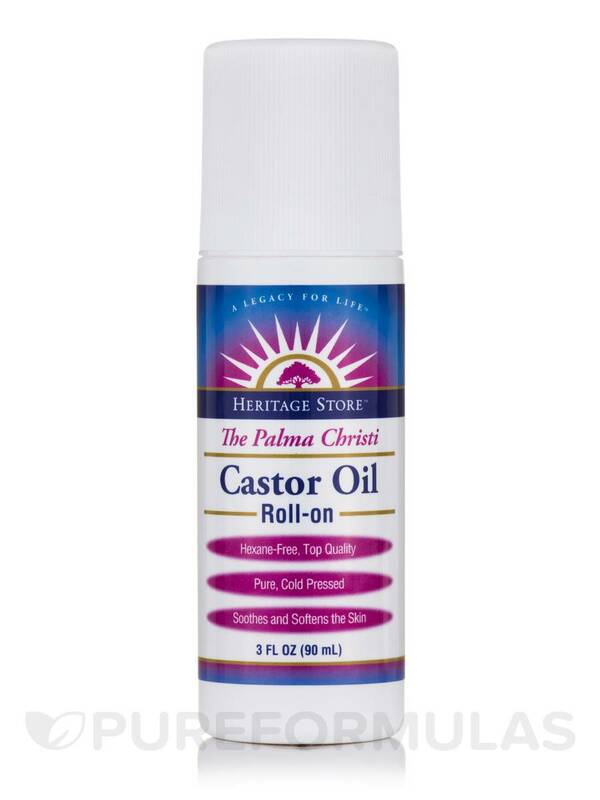 You could soften and soothe your skin‚ when you use Castor Oil Roll-On from Heritage Products. This excellent emollient could come in handy in a number of skin related complaints. It may penetrate deep within the skin's tissues on topical application. This easy-to-use formulation from Heritage Products could work positively with its rich content of fatty acids and vitamin E. It could offer amazing hydration to your dry skin‚ and chapped lips. It may be useful in reducing stretch marks and wrinkles. With its antibacterial and antifungal properties‚ it could help prevent acne and ease symptoms of ringworm. Rich in ricinoleic acid‚ anti-inflammatory castor oil may offer support in cuts‚ wounds‚ and friction-induced rashes. It may alleviate moles‚ warts‚ and cysts. Start using Castor Oil Roll-On from Heritage Products and switch to its immense goodness. My experience with Castor Oil Roll On by Heritage was ok, its usually helpful as a, the roll on makes it more convenient for me. Its good for a lot of things, on advice of my nutritionist I usually use it with a heating pad for certain aches or stomach pain. I usually apply it externally. I may order it again. 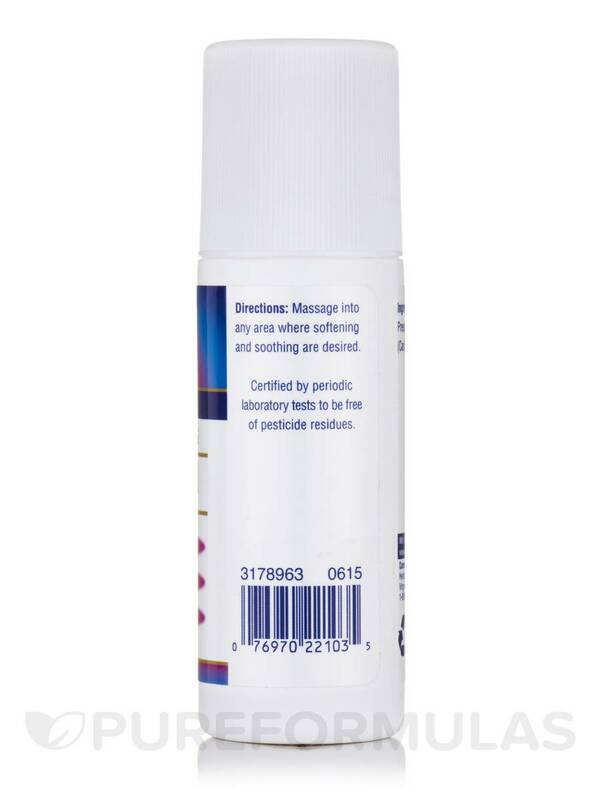 This roll-on is absorbed quickly and is not greasy believe it or not. Easy to use and not messy at all. I love this product!!! 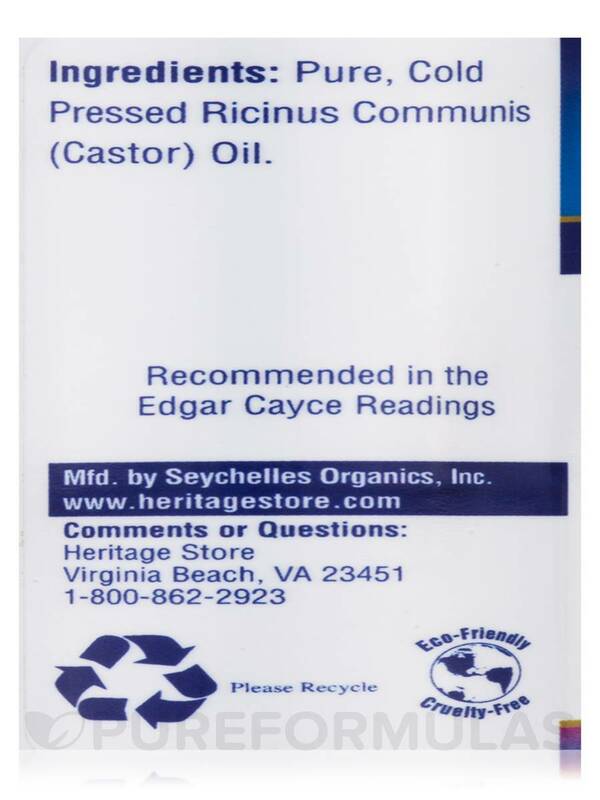 Castor Oil Roll On by Heritage seems to be the best quality I've ever bought, I noticed a difference in my skin the next day! I use Castor Oil Roll-On by Heritage on my face after washing, much easier to use, than putting it in my hands and dabbing it on I heard it helps with under eye circles, because I know I have liver congestion, I don't expect an overnight miracle, so maybe in a couple of weeks, along with castor oil packs, I will see some improvement. I can tell you it makes my skin super smooth, and the wrinkles around my eyes are less pronounced! 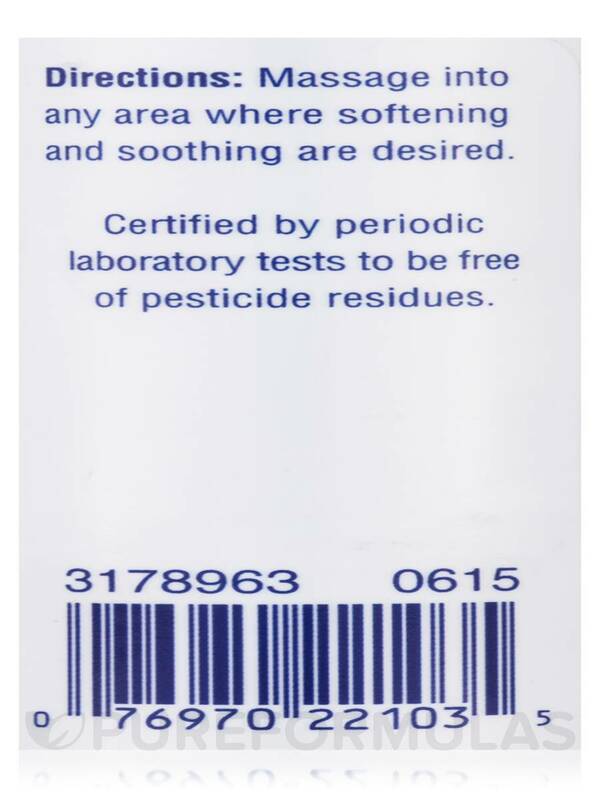 This goes a long way, I apply a very thin layer, and it does the trick, and is very cost effective! Say good-bye to messy hands! This is the only way to apply oil without wasting a lot, without cutting it with a lighter oil to make spreading easier, and to avoid cleaning up both hands (and getting missed oil on the towel). I picked the product for the size of the roll-on container; I picked the seller for their great price. I'm using Castor to reduce RLS and need to apply it to small, targeted areas nightly. I no longer need to cut it with a lighter oil, making it more effective. Large bottle, roll-on top, great price. I've been using Castor Oil Roll-On by Heritage on those dreaded 'age spots' that appear on your hands and arms. After a while, rubbing it in daily, they begin to lighten up and some even disappear. The roll on works great, putting the correct amount on with no mess. Great product! I liked Castor Oil Roll-On by Heritage, but it wasn't that great for me to use. The thickness of the product, smell and hard to use. Its such a great Idea Castor Oil Roll -On . No mess and feels good.